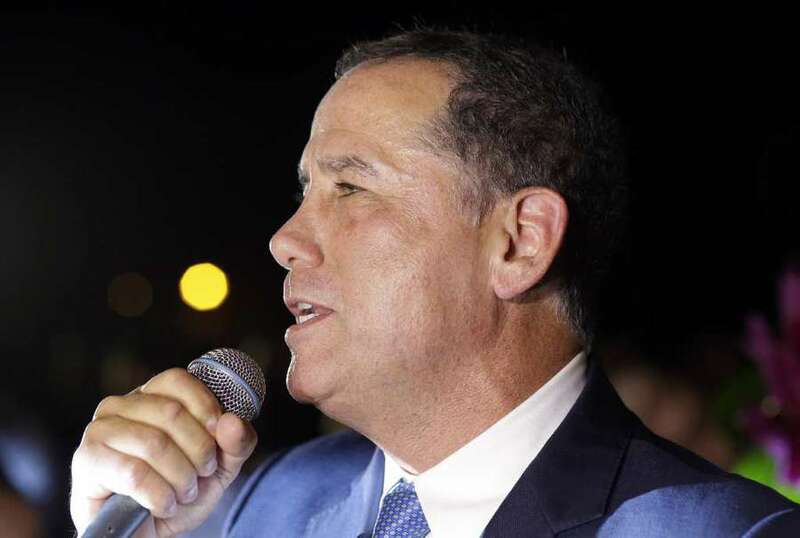 Florida governor hopeful and former Miami Beach mayor Philip Levine joined the Democratic pile-on of Donald Trump on Monday, calling for the president’s impeachment if he fires special counsel Robert Mueller. Levine’s stance on potential impeachment for Trump puts him between the two other Democrats running in the primary. Tallahassee mayor Andrew Gillum called for Trump’s immediate impeachment last year while former Rep. Gwen Graham called Trump a bully in a digital ad released earlier this month, though she stopped short of calling for impeachment. Calling for Trump’s impeachment could energize the base in contested Democratic primaries around the country, though an attempt to impeach Trump late last year garnered just 58 votes in the 435 member House of Representatives.